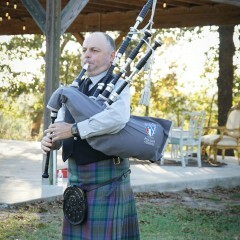 My name is Richard Kean and I am a professional bagpiper living in the Houston area. 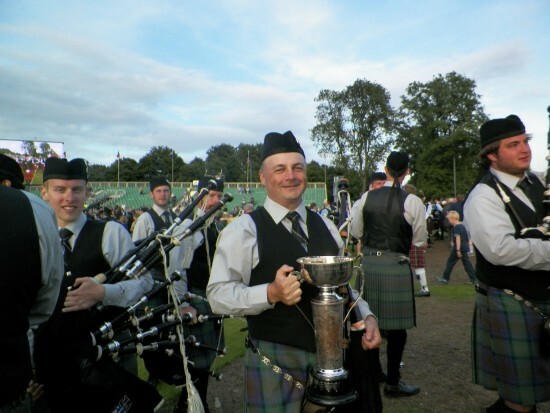 I have been playing the bagpipes for 30 years and perform music at a very high standard. In addition to bringing an experienced respect for the Scottish musical tradition I wear the traditional Scottish attire for events. 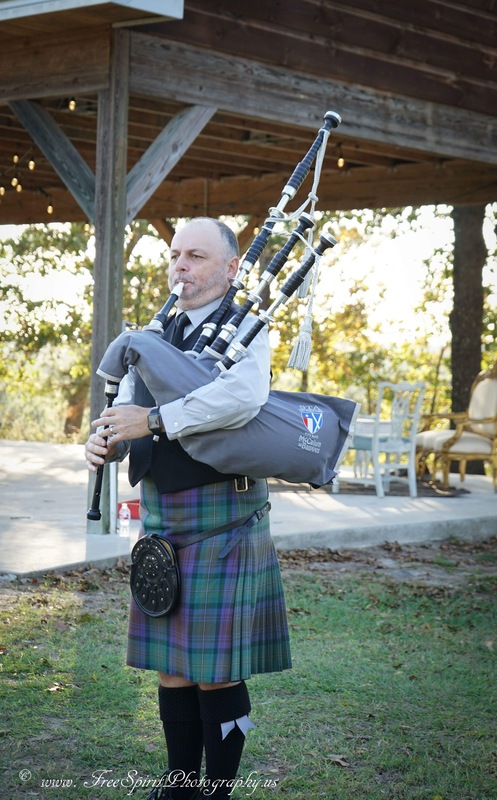 If possible I will play any requested song and I am more than happy to speak with you regarding any questions you may have about using the bagpipes at a service or event. Richard was amazing and helped make our wedding special. He was on point with each selection of music and the timing throughout the ceremony. I highly recommend Richard should you need a bag piper! Thank you for your kind words Jenny, It was a pleasure playing for you at such a wonderful venue! Richard played at our 40th birthday party. We could not have been more pleased with his willingness to accommodate our requests relative to songs and atmosphere. Beyond his unbelievable Bagpipe skills, he had a great personality and fit in with our group. I would highly recommend Richard for your next event. Very professional, open to directions, and extremely nice! Thank you so much! I never thought I’d play at an awesome pool party on st pats :) what a great time! We had the pleasure of having Richard’s friend Jim from Forney play for our funeral. From start to finish, he stole the show (in a good way). He played How Great Thou Art as guests were being seated at the graveside, and then ended with a powerful and moving rendition of Amazing Grace. It was most memorable. We were rained out, but Richard made the most of it! He definitely added to the ambiance with his focus on Scottish culture. Would definitely recommend him as well as the caterer who also wore a kilt and catered to our Gaelic theme! I highly recommend Richard Kean! Richard was an extremely nice, caring and compassionate man! He played at the cemetery for a memorial service for my family over the loss of my precious son Jason Dodson who passed away unexpectedly April 4, 2017 from a heart attack at only 43 years old. I would highly recommend him and will use him again if and when an occassion arises. Mr Kean was a great addition to our daughter's wedding. 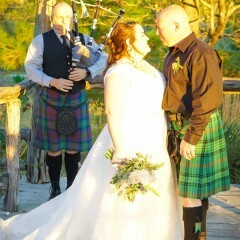 The bagpipes provided such a sweet sound as our guests arrived to the ceremony. We appreciate his professionalism and responsiveness to my questions prior to the event. Thank you! Very professional, yet really approachable! Mr. Kean was early which was nice because it gave me time to coordinate with him how we were going to surprise my father-in-law. He played the bagpipes beautifully but also was a great source of information, answering every question we had. All in all, we were so pleased with how the afternoon went! Mr. Kean was a wonderful choice! Couldn't be happier, thanks Mr. Kean! Richard played at my best friends father's 90th birthday celebration and made one old Irishman very happy and left speachless. I cant thank Richard enough. HE played every song that we had discussed and even sat and talked with the guest of honor making the evenning complete! I will highly recommend Richard to anyone! He is awesome, prompt and very personable. I was very pleased with Richards performance. He is an outstanding Piper and very professional in appearance, music, and demeanor. He will be first on my list to call on for other Piping events. He did my wedding back in 2002, just came across him here. Highly recommend. Richard played at our beach wedding in Surfside. He was the highlight of the wedding. It was amazing having a lone bagpiper on the beach. People came from all over the beach after hearing him to watch the wedding. He learned and played Bizzare Love Triangle for us! He drove out from Houston! He was the best! I HIGHLY HIGHLY recommend Richard!!! We pretty much left all of the details up to Richard and he delivered it all seamlessly! On time and spot on! Everything we dreamed of and more! Wedding guests comments on Richard Kean's performance ranged from "Amazing! ", "So beautiful I cried", "the touch that made the wedding the most beautifully poignant I've ever attended" to "This town's never seen anything like this before !" If you're looking for that special touch that brings magic to the occasion, Richard Kean will serve it up! I highly recommend him for his talent, experience and professionalism. He is the real deal! If you want a unique and beautiful addition to any event, you have found the right guy! He's truly talented and 100% professional. My husband and I have got so many compliments having him play our wedding. It really made it even more magical. Thank you Richard....From the Reynolds! Professional quality piper with 30 years experience. 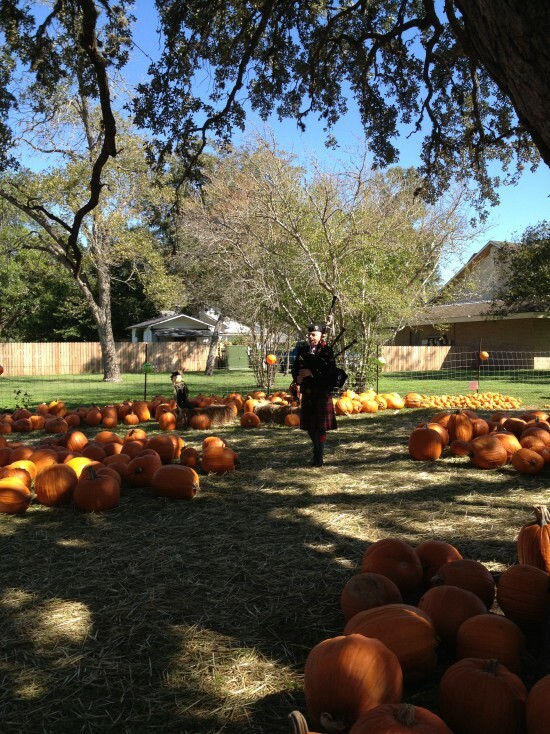 Richard lives in Houston Texas and performs with the St. Thomas Alumni Pipe band. 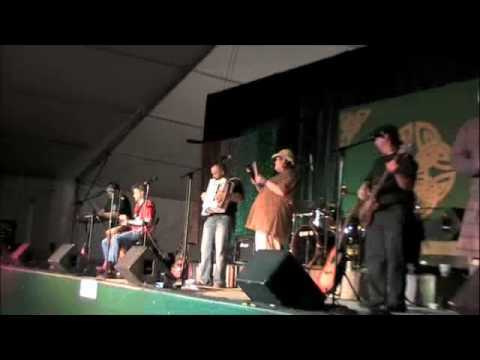 He also has a strong interest in contemporary bagpiping and performs with the contemporary folk band Poor Man’s Fortune, and the celtic rock band Jiggernaut. 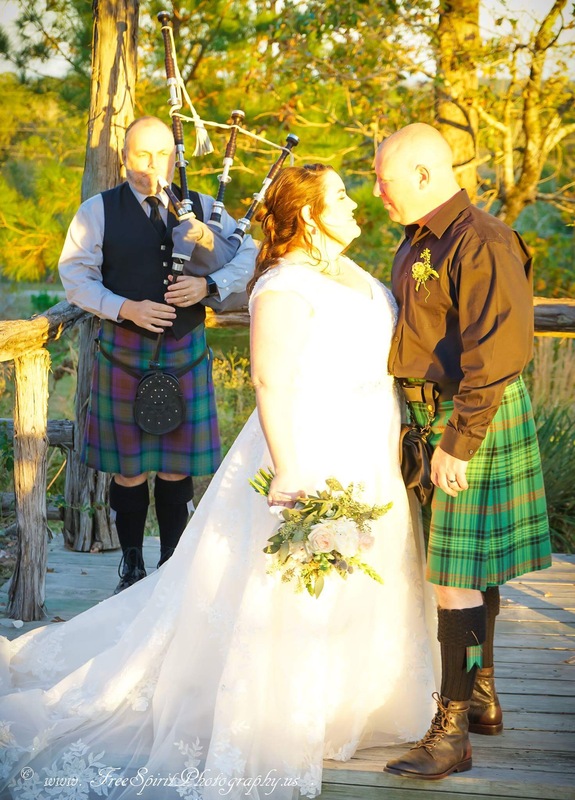 All of these endeavors share a common goal; to allow Richard to express his love of bagpipes and their music and to continue the development of bagpipes in new settings. 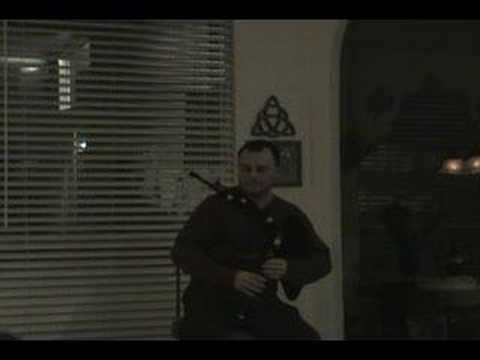 The Highland Bagpipe is a very loud instrument and general does not require any sound equipment. A short amount of time should be allowed for the pipes to warm up prior to the performance and due to the volume, a suitable space. Scotland the Brave, Amazing Grace, Highland Cathedral, and many more. Please ask! Special request always considered.